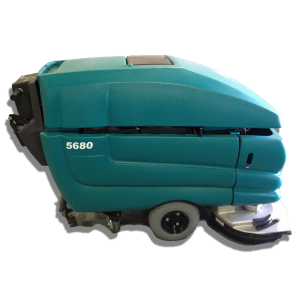 Excellent performance and reliable operation from the benchmark in micro-riding scrubbers. 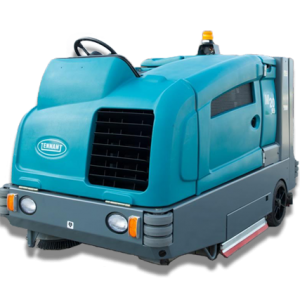 The industrial-grade, heavy-duty T16 sets the standard for micro-rider scrubbers, providing consistent, quality cleaning results even in the harshest industrial environments. 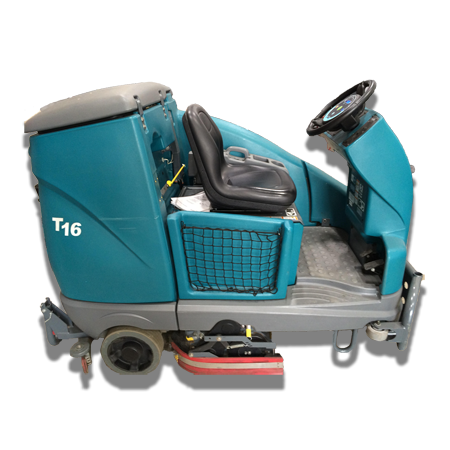 Shock-absorbing steel frame and durable polyethylene construction enable the T16 to withstand the most severe cleaning environments. 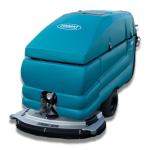 Quality engineering, proven results, and an exclusive 10/3/2 warranty mean you can count on the T16 to clean day after day. In addition to increasing safety, scrubbing with ec-H2O™ or FaST® scrubbing technologies requires so little water that operators can clean up to three times longer between empty/fill stops. 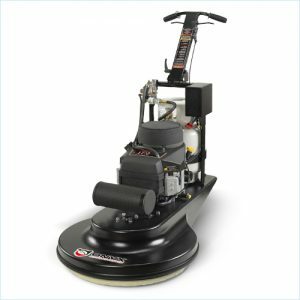 Maximum versatility – Choose from either disk or cylindrical scrubheads to meet your specific cleaning challenges. 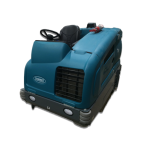 30% greater pick-up – The optional dual vac fan delivers up to 30% more vacuum lift providing better pick-up over uneven or damaged floors and captures tough, bulky soils found in industrial facilities. Extend your cleaning reach – Customize with an off-aisle power wand or a V-mop to extend your cleaning reach.